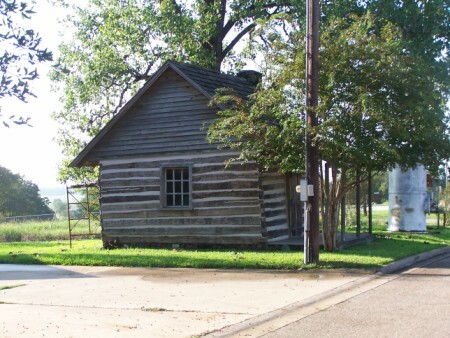 it was opened as a museum in 1978.
called Westmoreland & Mullinax for$262.50. 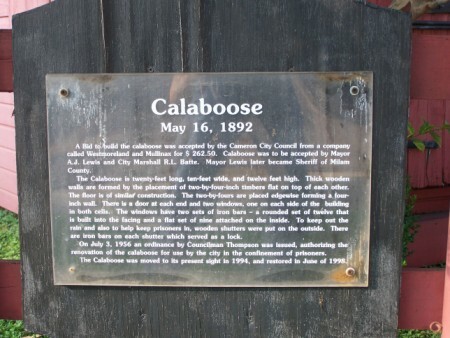 Calaboose was to be accepted by Mayor A. J.
Lewis later became Sheriff of Milam County. 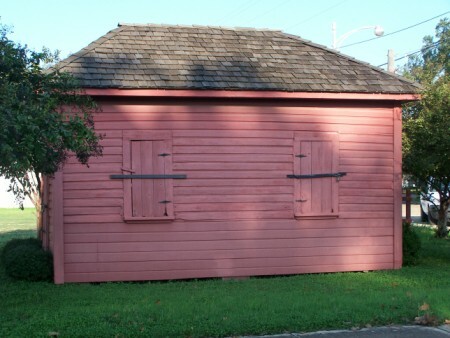 wooden shutters were put on the outside. 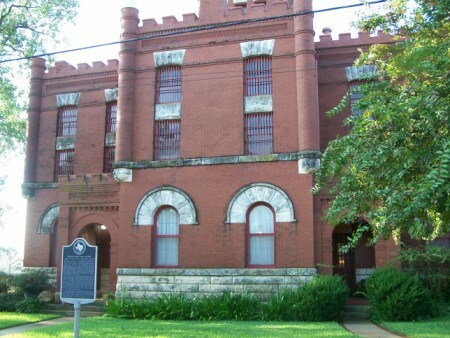 city in the confinement of prisoners. 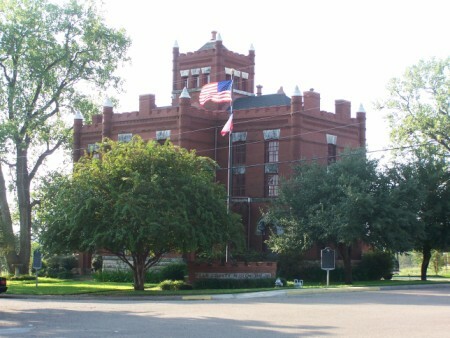 in 1997, and restored in June of 1998. 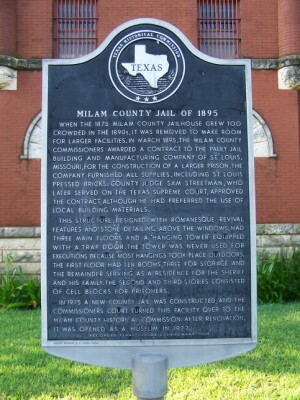 Jail Museum visitors should go to the Milam County Museum for admittance to Jail Museum. Black memorabilia, and info on Officers killed in action . Lots of interesting plaques and photos on the walls. All the rooms have "period" furniture with mannequins in period dress.